You walk around in your skin every moment of every day. You know how you really feel about your appearance. You know when you feel self-conscious about wrinkles, scars, or blotchy skin. You know what you love about your face and what you don’t. 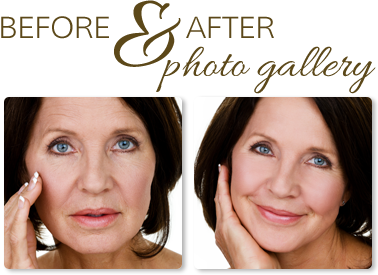 Dr. David Hayes, a gifted plastic surgeon in Missoula, has the knowledge and skills to advise and guide you, but the ultimate decision about whether to move forward and take control of your own appearance and life is up to you. If you have questions, concerns, or you just want to know if you would benefit from a particular treatment or procedure, schedule a personalized consultation with Dr. Hayes or one of our highly trained skin experts. Ask questions. Get answers. 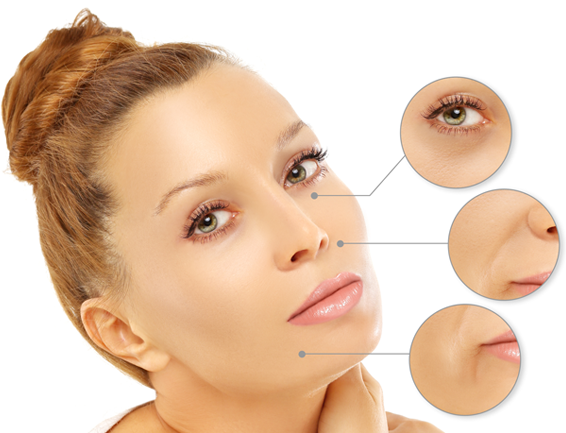 Only then will you know if plastic surgery or cosmetic enhancements are right for you. Call us today at (406) 541-7546 or request a consultation online.